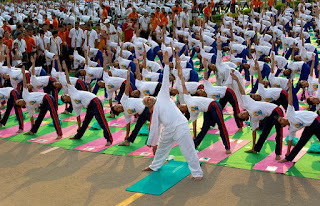 International day of Yoga is being celebrated across 191 countries in the world - 21st June 2015. 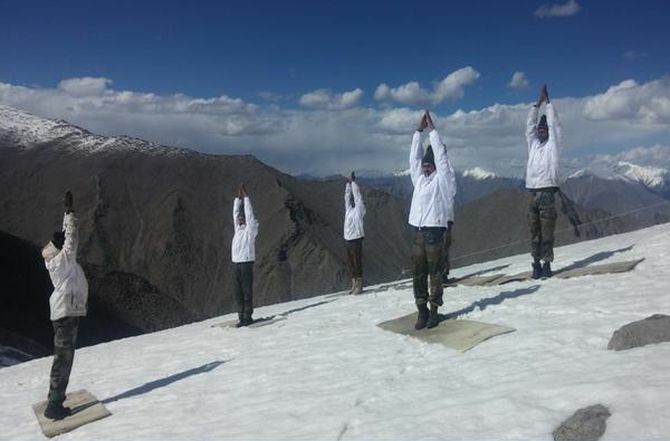 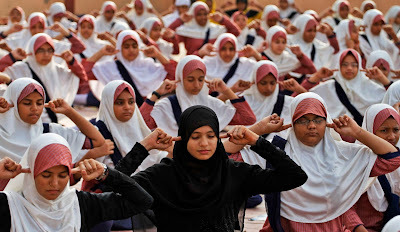 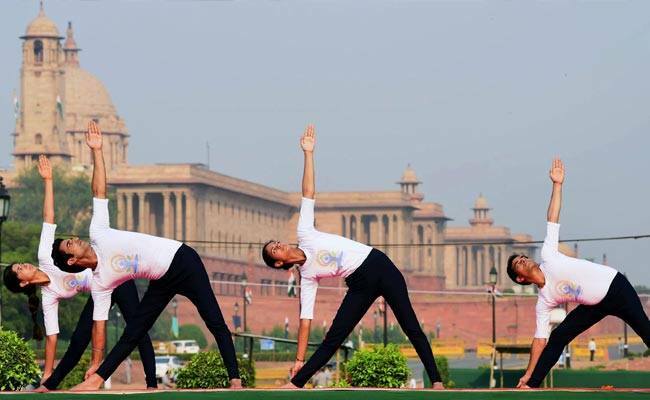 "International day of Yoga" is being celebrated across 191 countries in the world today - 21st June 2015.
International day of Yoga is an initiative by the current PM of India Shri Narendra Modi who appeals to the United Nation councils to celebrate 21st June as the International Day Of Yoga. With a record 177 countries in the motion to the PMs appeal, UN adopted 21st June as the "International Day Of Yoga". 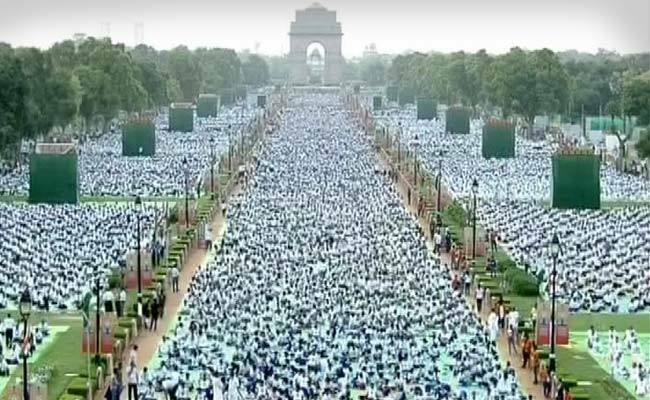 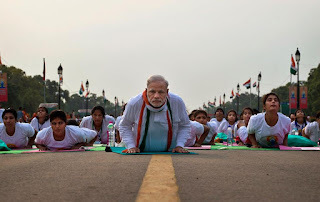 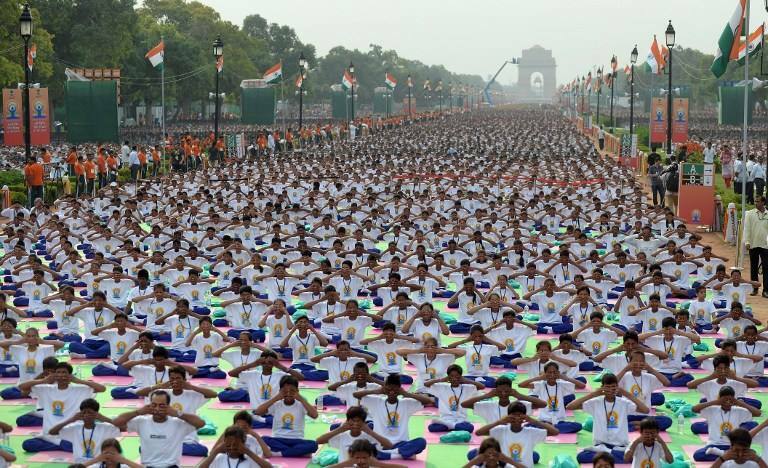 Narendra Modi lead the 37,000 people coming from all across the cities of India to perform Yoga on 21st June at Rajpath. 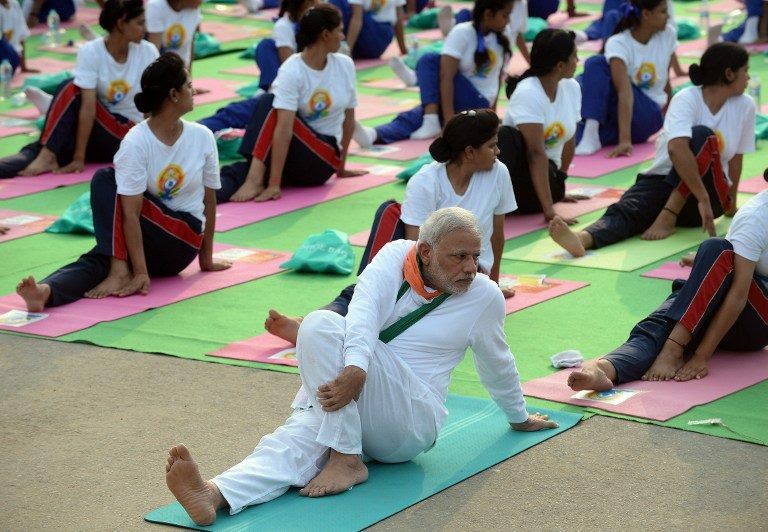 Sushma Swaraj and Arun Jaitley are in USA to lead the Yoga celebrations there. 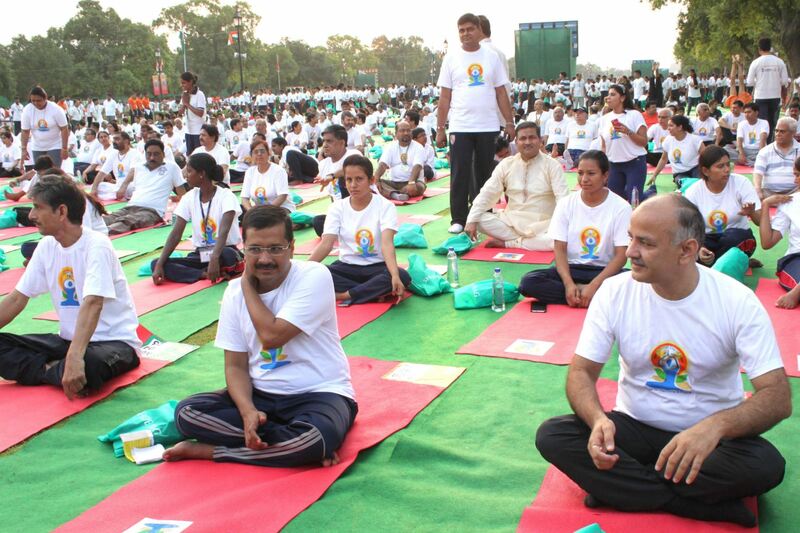 State chief ministers leading the Yoga Asanas in their states. 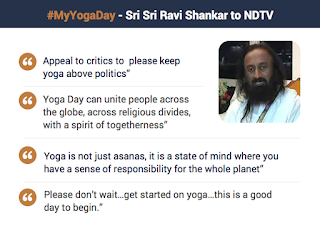 Art of Living Founder Sri Sri Ravi Shankar said that yoga is not just about asanas, but "a state of mind where you have a sense of responsibility for the whole planet." 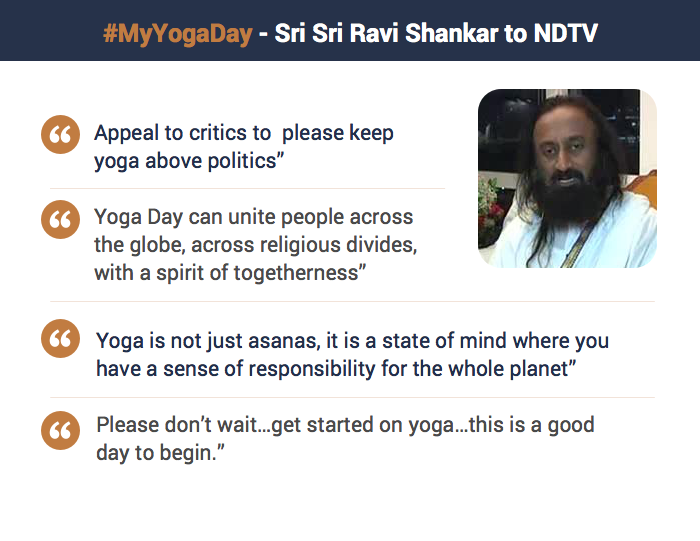 He also appeals to the critics to keep yoga above politics. 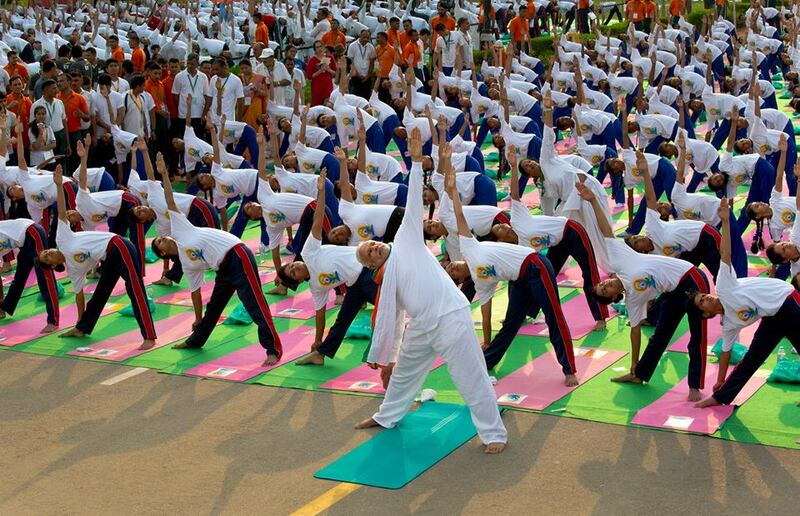 Below are the images from International Day Of Yoga celebration around the world. 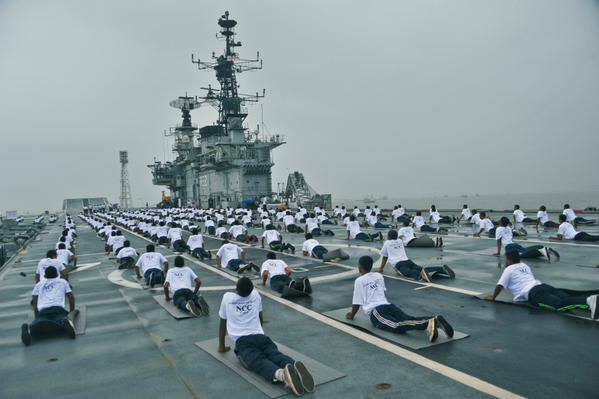 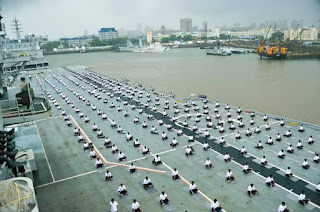 Stunning & Graceful: Indian Navy personnel on the expansive deck of INS Viraat. Indian Navy personnel on the expansive deck of INS Viraat.